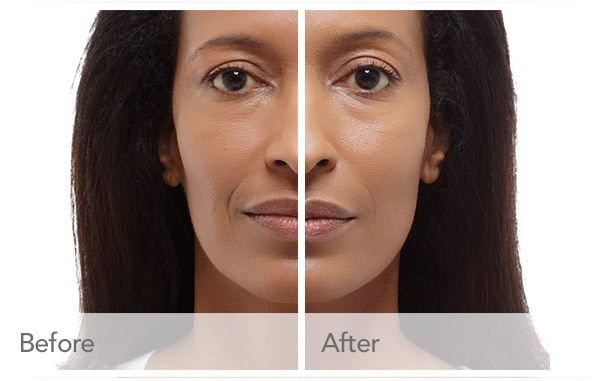 Over time, skin can lose its elasticity and plumpness, resulting in unwanted creases and wrinkles. 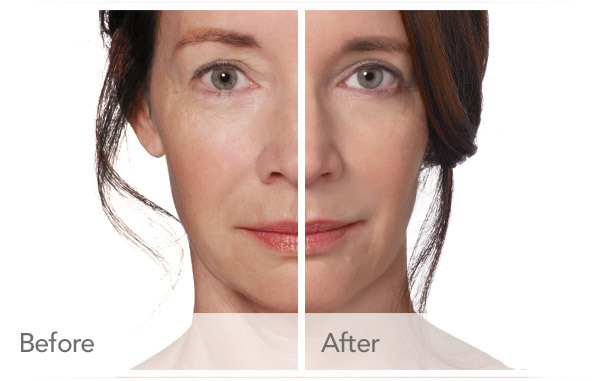 Radiesse® treatment performed by board-certified Manhattan plastic surgeon and general surgeon Richard W. Swift, Jr., M.D., F.A.C.S. 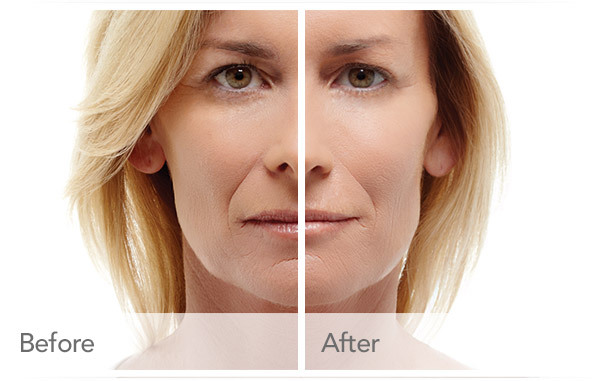 at our Manhattan cosmetic surgery clinic can help. 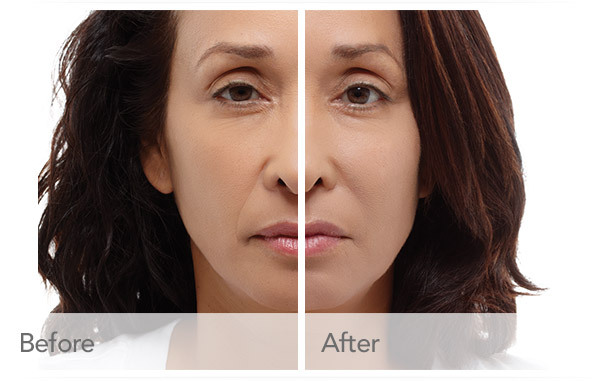 Radiesse® is a dermal filler injected into the skin. It adds immediate plumpness and volume to the skin while smoothing out wrinkles and creases. 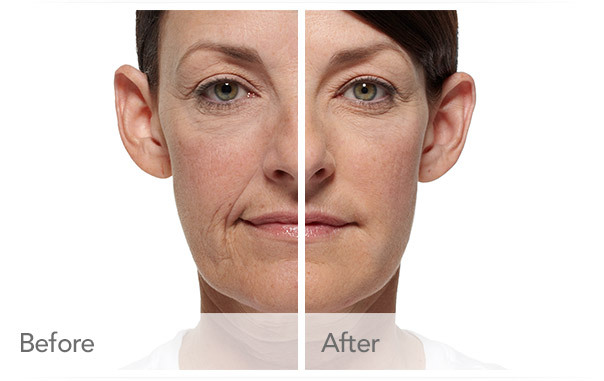 Radiesse® stimulates your body’s natural collagen production, helping treat deep facial wrinkles and folds – particularly around the nose and mouth. You should not take medications that can prolong bleeding, including over-the-counter medicines such as non-steroidal anti-inflammatories (Advil, Motrin, and Aleve). In addition, you should not take vitamin E supplements, fish oil or Omega 3 acids for a week prior to your Radiesse® treatment as these may increase bleeding and bruising. You may feel some discomfort or tenderness at the injection site, but Radiesse® requires no special recovery or time off from work. The full effects of the injection can take up to a few weeks to develop, but many patients notice a difference right away. After treatment, you should avoid significant movement of the area and avoid applying makeup or being exposed to the sun or heat. If you are pregnant, breastfeeding, or under the age of 18, you should not use Radiesse®. In addition, people with allergies to any component or ingredient in Radiesse® should not undergo treatments. If you have a history of herpes, you may experience an outbreak after recovering from a Radiesse® injection. Costs for your Radiesse® treatment will vary depending on the number of treatments needed to achieve your desired result. Most insurance plans do not cover plastic surgery or specific cosmetic treatments. Dr. Swift accepts payment via cash, check, or credit card, as well as Prosper Healthcare Lending as a financing option. Dr. Swift will gently examine the areas to be treated while formulating a plan to help you achieve the best possible results from using Radiesse®. Above all, he welcomes your questions and will take the time to carefully explain the process while addressing your concerns. Dr. Swift works hard to earn patient trust and wants you to be exceedingly satisfied with the results you’ve achieved. 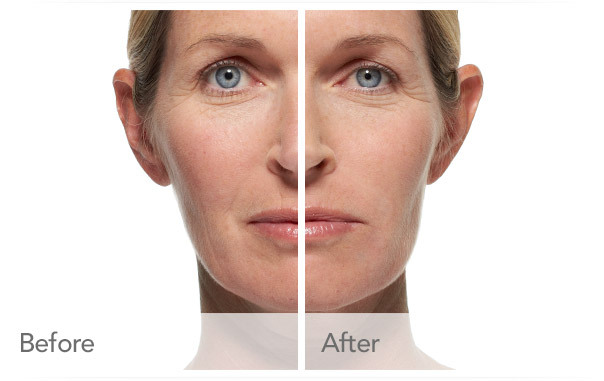 If you’re ready to reveal a new, younger-looking you, Radiesse® can be an ideal choice to help treat the signs of aging, with immediate results. Contact our Manhattan office today to schedule your consultation and learn more!